Russia will have broken a spy game rule dating back to the Cold War if it attempted to assassinate former agent Sergei Skripal in Britain this week. So-called spy swap deals between Russian and the West usually guarantee the safety of the agents involved. For Putin to break this unwritten rule, he may have had very good reasons for poisoning Skripal. 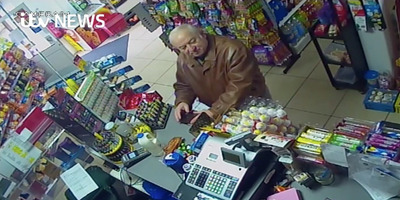 Russia will have broken a fundamental rule of the spy game if it is behind the attempted murder of Sergei Skripal in Britain this week – and it suggests the former Kremlin agent may still have been revealing state secrets, experts have told Business Insider. Skripal and his daughter were poisoned with a nerve agent on Sunday and are both critically ill in hospital, with British counterterror police conducting a major investigation into who was behind their collapse. The nerve agent Skripal was exposed to is thought to be extremely unusual, according to the BBC, increasing speculation that a state actor targeted the former spy. The rarer and more toxic the substance, the harder it is to transport and weaponise, reducing the pool of suspects. ITV NewsSergei Skripal buying groceries near his Salisbury home on February 27, 2018. But if the evidence leads to Moscow, Putin will put at risk a spy pact with the West that dates back to the height of the Cold War. Skripal was part of an ambitious spy swap deal with the US in 2010, when four Russian agents who had betrayed their country were released by the Kremlin in exchange for 10 Russian spies in the US. The so-called “spy swap” deals date back to 1962 when KGB Colonel Rudolf Abel was freed by America in exchange for Gary Powers, a pilot of a U2 spy plane shot down over the USSR in 1960. 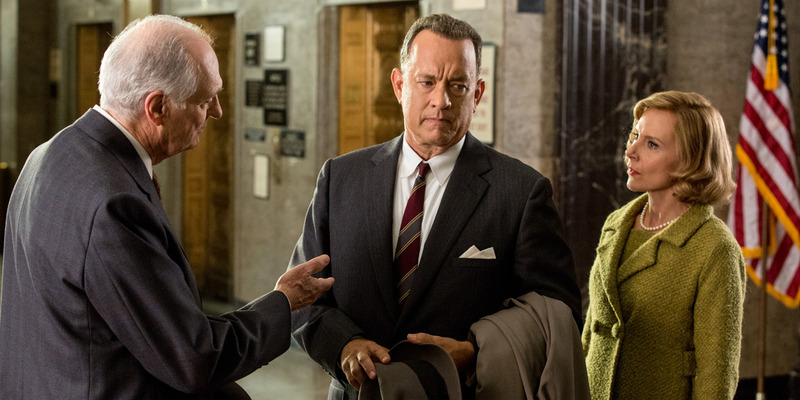 This historic agreement was dramatised in Steven Spielberg’s 2015 film “Bridge of Spies” and paved the way for similar swaps between Russia and the West. 20th Century FoxFilm ‘Bridge of Spies’ dramatised a Cold War spy swap. The deals are carefully observed and the safety of the spies involved is usually guaranteed to ensure that other swaps can be carried out in the future. “Spying agencies try to maintain a gentleman’s agreement that these people are beyond retribution,” Jonathan Eyal, international director at think-tank the Royal United Services Institute (RUSI), told Business Insider. Professor Anthony Glees, the director of the Centre for Security and Intelligence Studies at the University of Buckingham, added that the Russians take spy swaps “very seriously” because of the concern that “no one will ever do a swap with them again.” He said if Russia had really wanted to kill Skripal, it could have executed him in prison. So for Putin to break this unwritten rule of the spy game, he may have had very good reasons for attempting to assassinate Skripal on British soil. Eyal said Russia could have had evidence that Skripal was still revealing state secrets or information about Kremlin operatives. “The idea that they would do it for fun or anything less serious is to be discounted,” the RUSI director said.